Cookson High Performance Doors provide a proven combination of security, minimal maintenance requirements and exceptional cycle life unmatched by other performance doors. CornellCookson, an industry-leading overhead door and grille manufacturer, has named Stoner Bunting as its PR agency of record. Based in Mountain Top, PA, the company designs and manufactures a complete line of door and closure products for commercial, industrial, institutional and retail use through its Cornell and Cookson brands. Cornell and Cookson products play a unique role in providing safety and security in schools, universities, parking facilities, museums, stadiums, retail stores and critical infrastructure sites. As its new agency and partner, Stoner Bunting will be responsible for the brand’s public relations initiatives, including content development, media cultivation, social media management and strategic counsel. Stoner Bunting will also assist with upcoming product launches and provide support for trade shows and special events. Cornell Service Doors feature a rugged design manufactured with quality materials that lower the total cost of ownership. 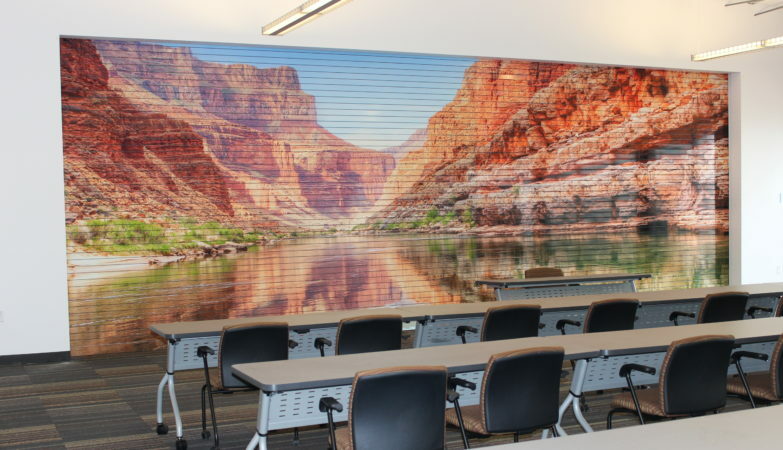 They custom build each door to exact aesthetic specifications, allowing the finished product to meet specific design needs – like the “Grand Canyon Training Center” shown here. 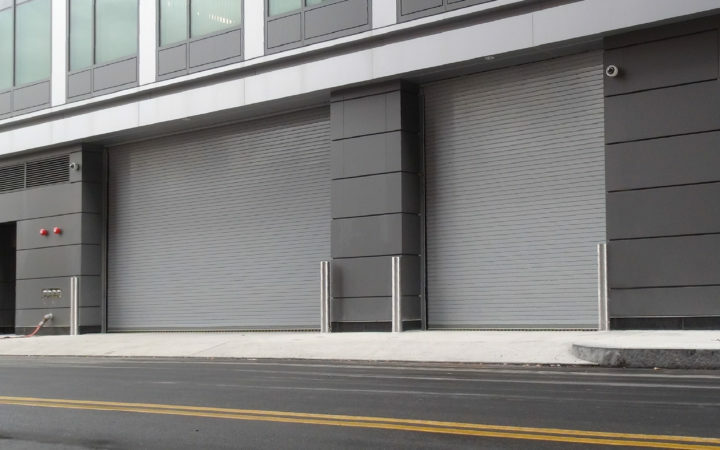 CornellCookson is a leading rolling door and grille manufacturer with facilities in Goodyear, AZ and Mountain Top, PA. Since 1828, the company has developed and manufactured solutions that meet the real needs of stadiums, distribution facilities, hospitals, hotels, museums, and a variety of other facilities where reliability, security and safety are vital. The brand’s products are available through a worldwide network of more than 700 professional dealers. Find out more on the Cornell Cookson web site.